• Both Myanmar and Syria continued to use antipersonnel mines in domestic conflicts. • Antipersonnel mines were used by non-government forces in nine countries, including Afghanistan, Iraq, Nigeria, Ukraine, and Yemen. • Casualties from antipersonnel landmines, cluster munition remnants, or other Explosive Remnants of War (ERWs) numbered 8,605 globally, including at least 2,089 fatalities. • This is the highest number of annual recorded casualties since 1999. • 78% of recorded casualties were civilian. Children accounted for 42% of all casualties where the age was known. • Almost 170 km2 of land was reported to be cleared in 2016, almost the same as in 2015. • Cambodia is one of ten countries which is still believed to be massively contaminated by landmines (more than 100 km2 remains contaminated). The others are: Afghanistan, Angola, Azerbaijan, Bosnia and Herzogovina, Cambodia, Chad, Croatia, Iraq, Thailand, and Turkey. • Casualty rates in Cambodia declined once again in 2016. For the first time since the Ottawa Treaty, fewer than 100 Cambodian casualties were recorded in the entire year. Of these, four were demining personnel. • The Monitor had recorded 64,662 known casualties from mine or ERWs in Cambodia since 1979. 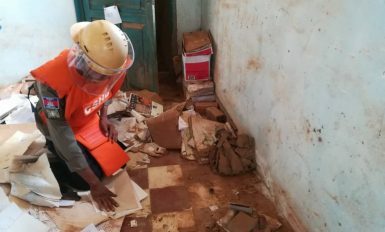 • Cambodia received US $35.9 million in international assistance for mine action in 2016. The largest contributors were Japan, the United States, and Australia. This represents an increase of $5.8 million from 2015. 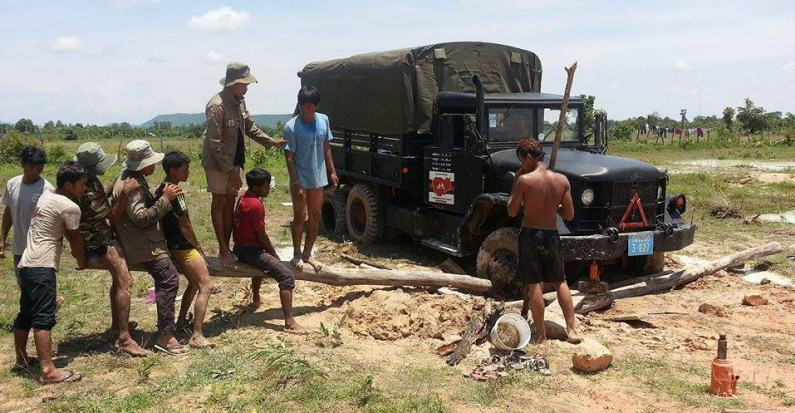 • Cambodian land released from landmine contamination in 2016 amounted to just under 70 km2. Of that, 25 km2 was physically cleared, while the rest was declared mine-free following surveys. • Cambodia’s heavy contamination from cluster munition remnants and other unexploded ordnance remains in the hundreds of square kilometres.